Paul is a professional software engineer, amateur cook, and travel enthusiast. Find him on Facebook. Misty is a trained librarian and information architect. She’s also a country rock star. Sans lapins is French for “without rabbits.” It’s an homage to our two pet rabbits, Ben and Bess. Rabbits aren’t big on travel. They decided they’d rather stay home, under the care of a friend, and feast on hay and leafy, green, organic vegetables. In case you’re wondering, it’s pronounced “SAHN lah-PAHN,” where the a’s are pronounced as in “far”, the n’s are pronounced way up your sinuses and the final s’s aren’t pronounced at all. The header image is modified from this image on Flickr, distributed under a Creative Commons license. 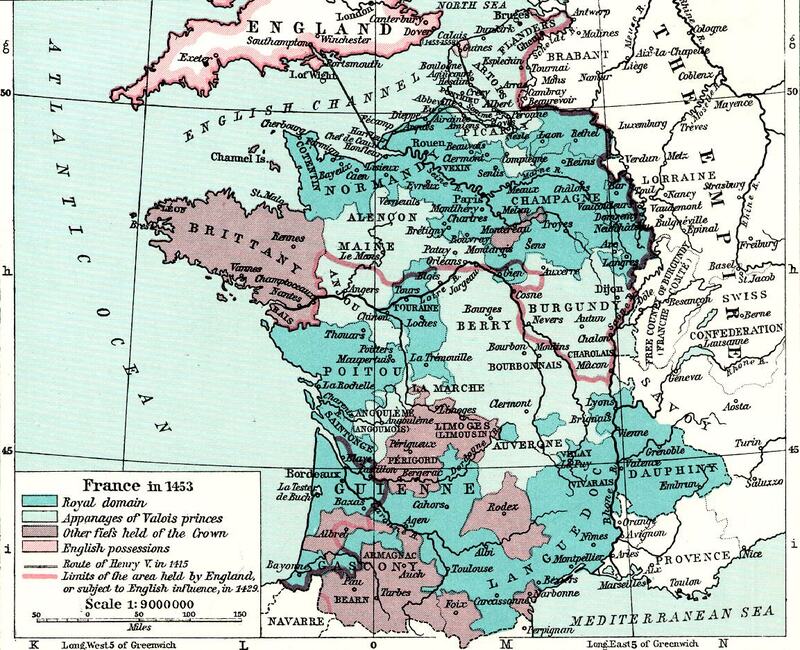 The background image is modified from a medieval map of France. I believe it’s in the public domain.